Premier Golf Outing of the Season Brings in Major Support: The SOS Children’s Villages Illinois family extends beyond our Villages to include volunteers, donors, and corporate partners. 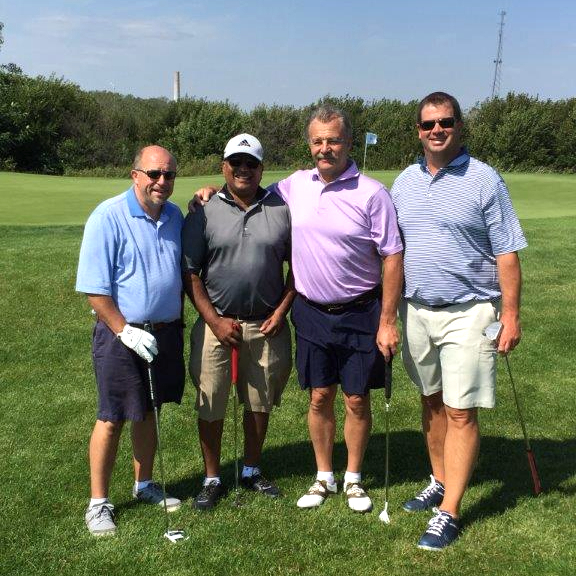 Related Midwest and Lend Lease held their Annual Charity Golf Classic at Harborside International Golf Course on September 17. With over 300 golfers, the sold-out event, presented by Snaidero, raised over $400,000. Proceeds are benefiting SOS Children’s Villages Illinois and two other child welfare organizations. This year’s Golf Classic also marked $2 million raised throughout the history of the annual event. Many thanks to Kim Coleman, Janet Peters, and everyone who participated in this enjoyable and successful day!